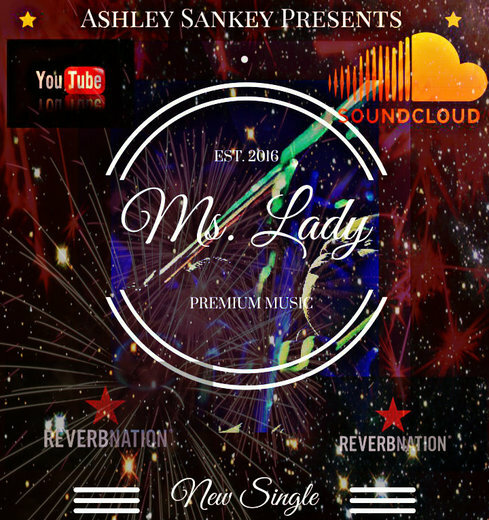 Ashley Sankey is one of the hottest vocalist in the Birmingham, Alabama area. She generates mellow Soulful sounds of Neo-Soul, Jazz, R&B, and inspirational music. Her performances are always energizing!! This dynamic vocalist is multi-talented:She's a song writer, guitar player, & percussionist. Ashley Sankey specializes in it all .